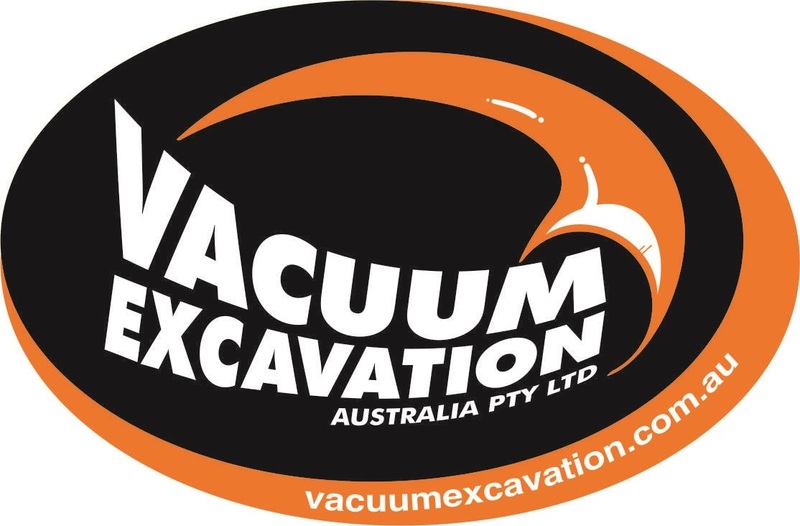 Vacuum/ hydro excavating involves digging with high pressure water and removing spoil with a truck mounted vacuum unit. The work can be dirty and majority is done outdoors in the elements. If you meet the above criteria, are hard working with the ability to follow direction then we would like to hear from you.